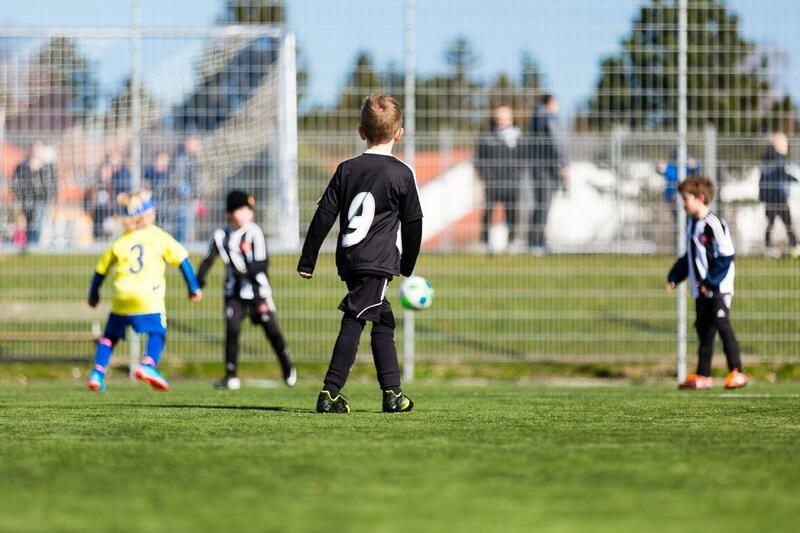 Reporting its results for the financial year ending 31 June 2018, the FA announced total turnover of £376m across its three main businesses – The Football Association itself, Wembley National Stadium and the National Football Centre at St George's Park. The figure represents an increase of £24.3m on 2016-17 and the report shows that broadcasting and sponsorship remain the largest contributors of revenue, accounting for £224.9m of the total income. 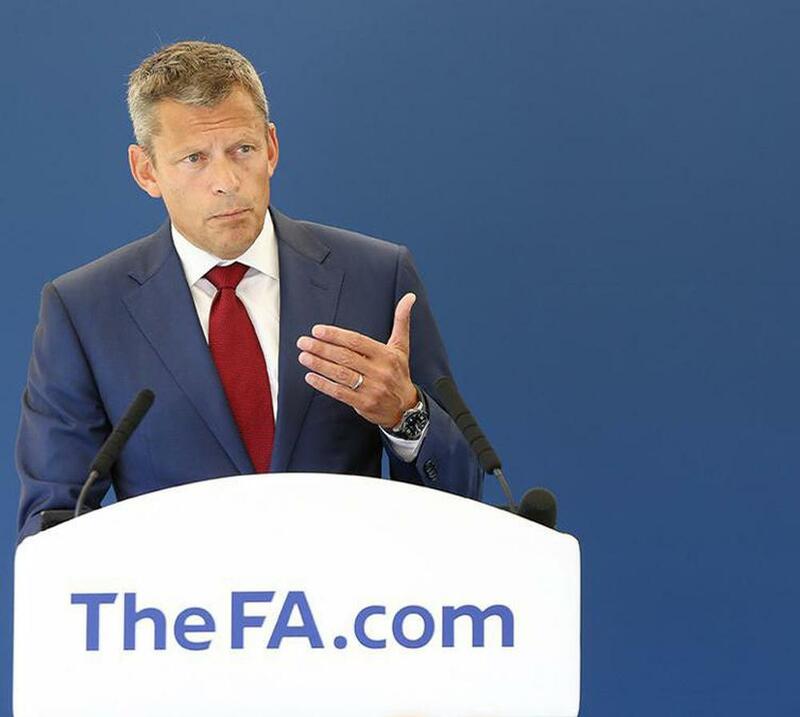 Martin Glenn, the outgoing CEO of FA, said: "The FA is in a good financial position and I am very confident in the focus and direction of the organisation. 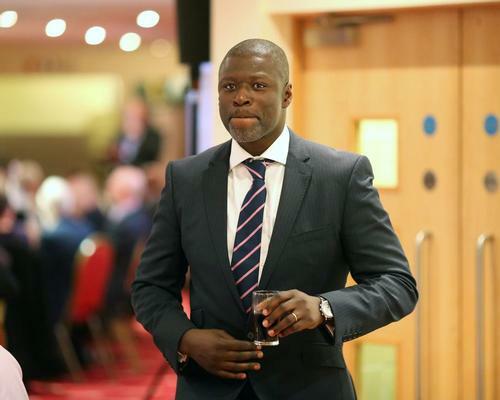 "We remain committed and steadfast in driving positive and meaningful change to ensure that English football, across all levels of the game, is For All." 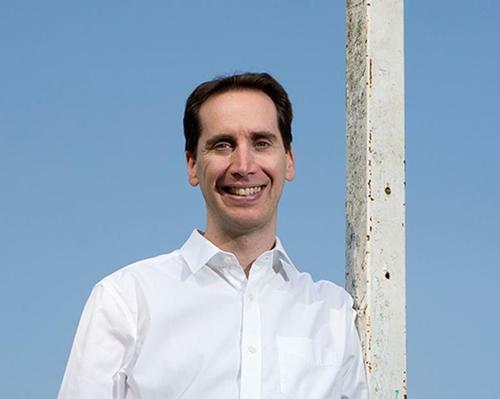 Glenn also outlined the organisation's core objectives for investment. "Helping to support the England teams to be ready to win and prepared for tournaments has been one of our main priorities," he said. "The investment into the technical division and St. Georges Park has played a major role in the progress of all of our England teams. "Our commitment to women’s football has also never been greater. Record investment into the infrastructure has made a real difference and, as a result, its popularity has grown significantly. "Another of our key objectives in the 2017-18 season was to help modernise the grassroots game with digital investment. 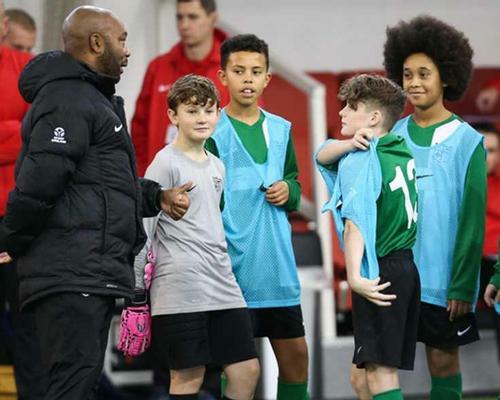 The introduction of The FA’s Full-Time mobile app has been a game-changer for grassroots football, making the management of teams much more efficient and effective." To download and read the full FA financial results, click here.